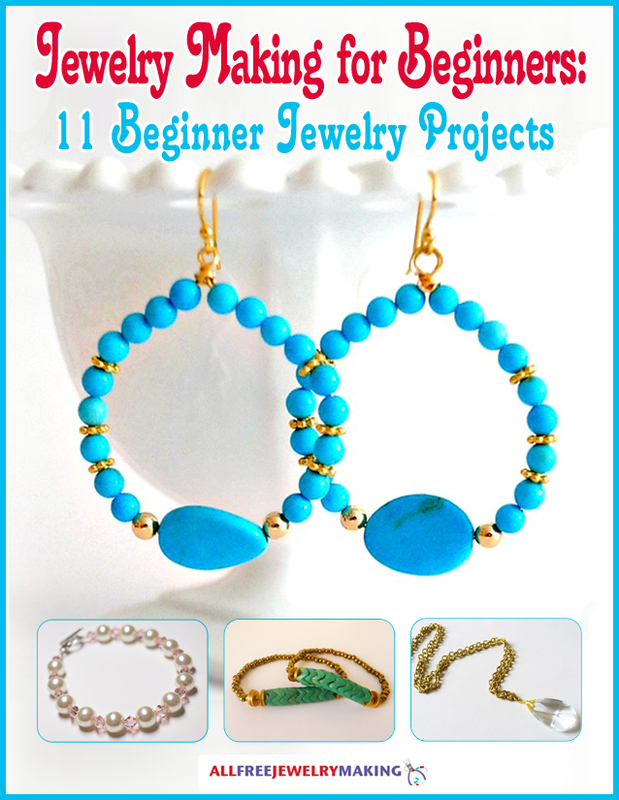 Looking for some beaded jewelry ideas? Here's a super easy and quick beaded jewelry tutorial for a Vintage Inspired Green Beaded Necklace that's simple, elegant, and perfect for every day wear! All you need is a string of beads, some spacer beads, and a little bit of chain to make this pretty piece!